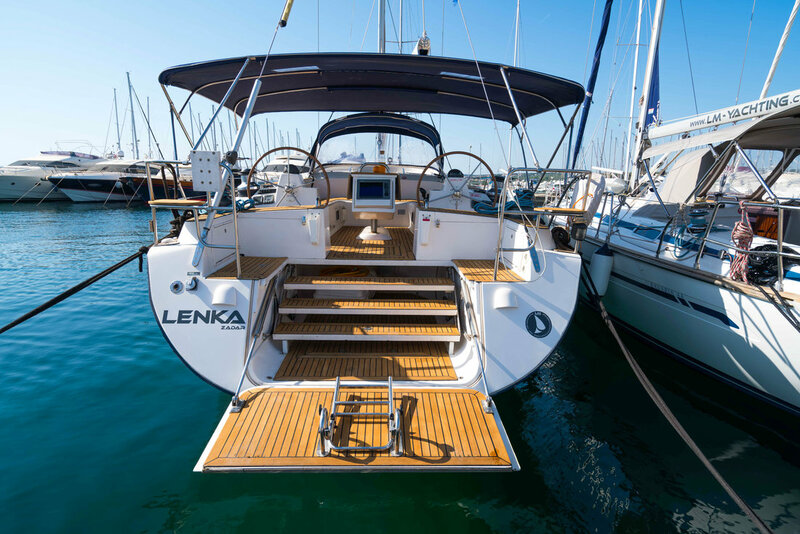 Lenka, Elan 514 Impression - 4 + 1 cab. 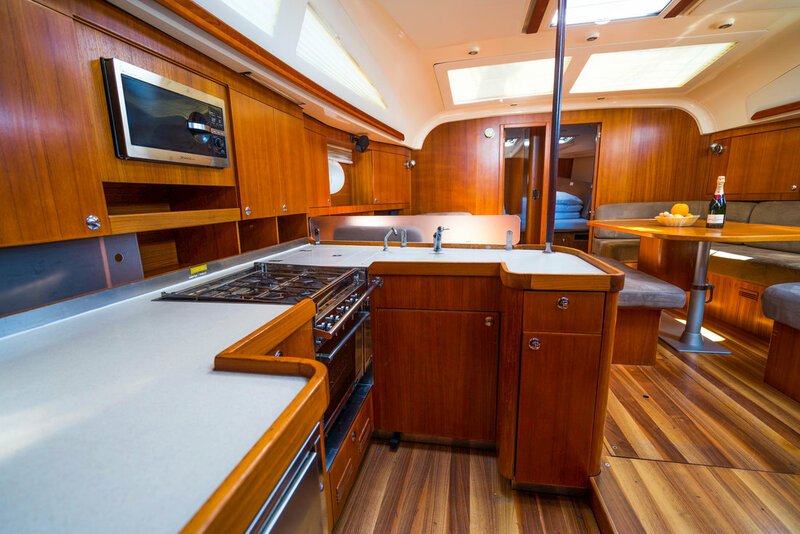 Charter this beautiful Elan 514 Impression - 4 + 1 cab. 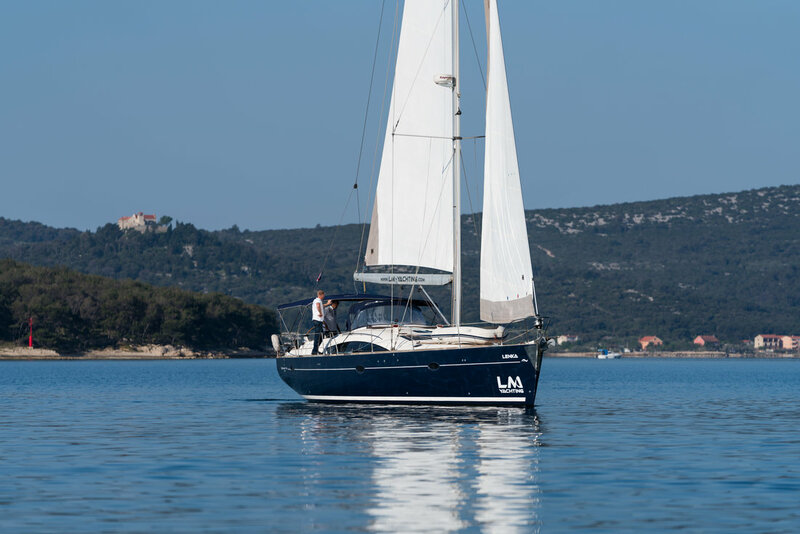 from Marina Kornati, Biograd. 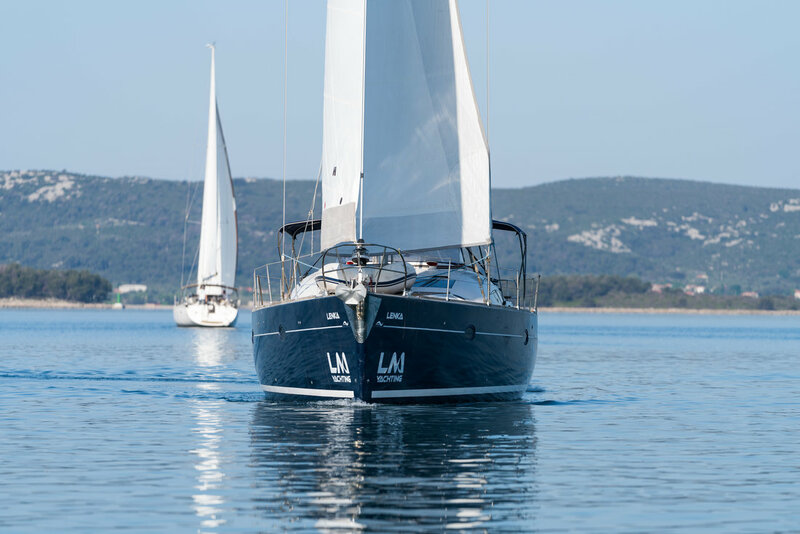 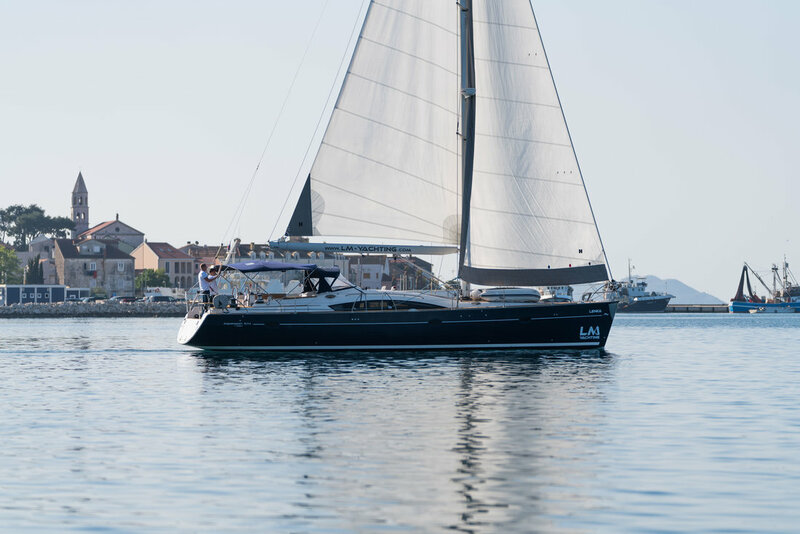 The dream sailing yacht for your holidays or even club regatta. 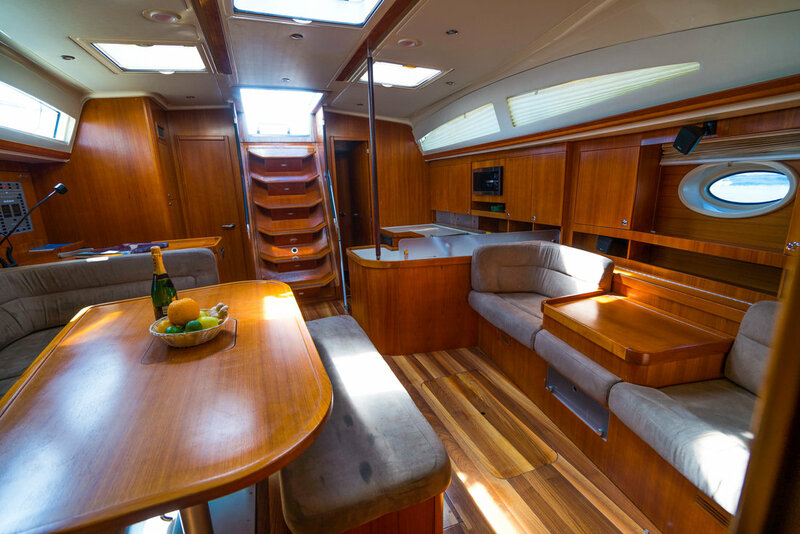 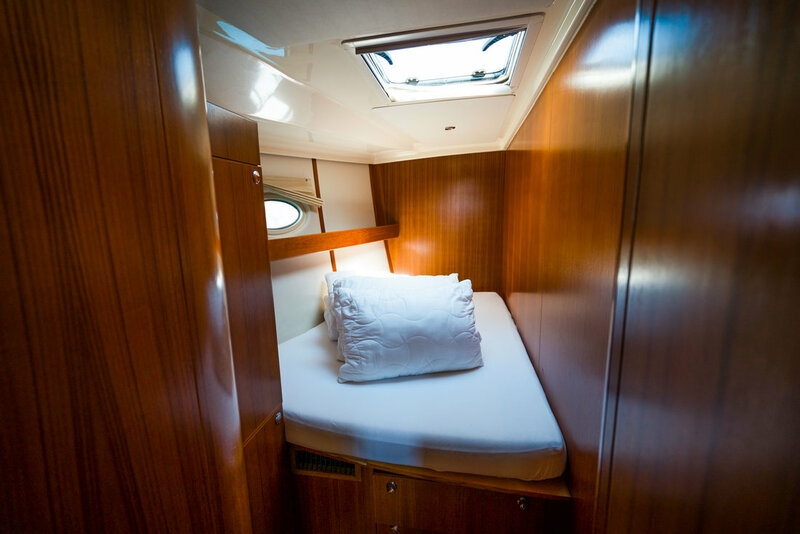 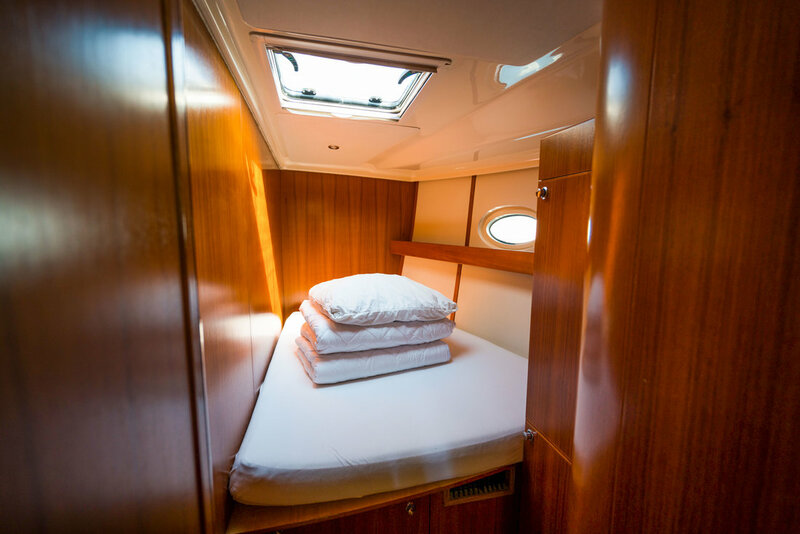 With enourmous airconditioned saloon and four comfortable cabins this yacht will accomodate crew of eight plus two in saloon and another one or maximum two in the skippers cabin. 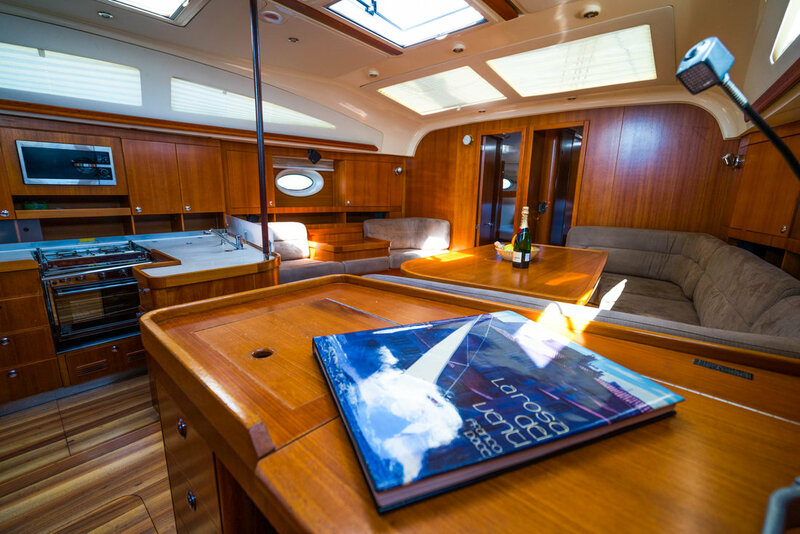 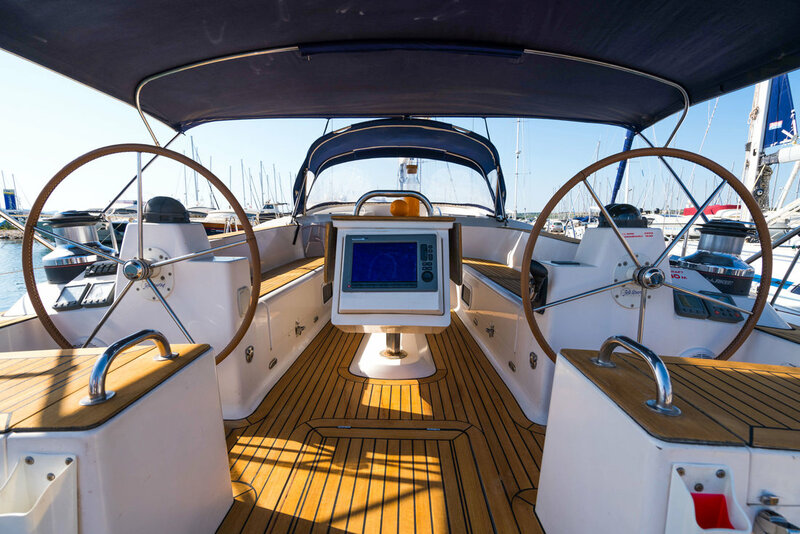 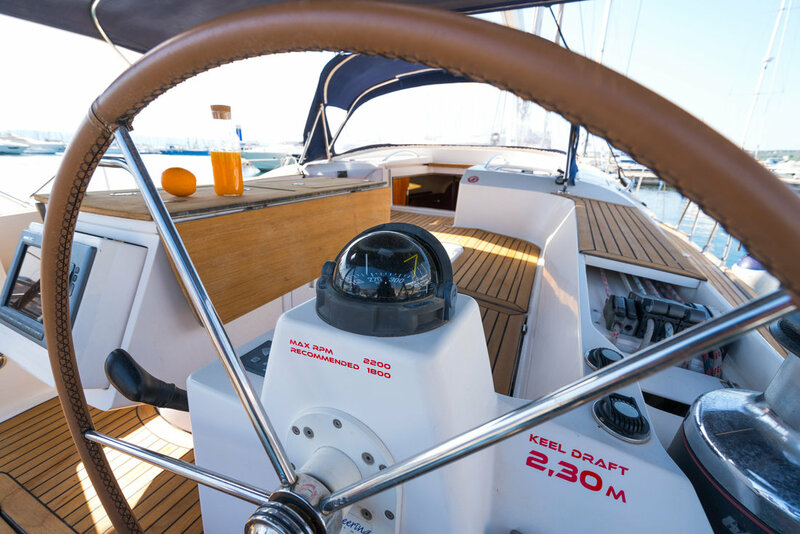 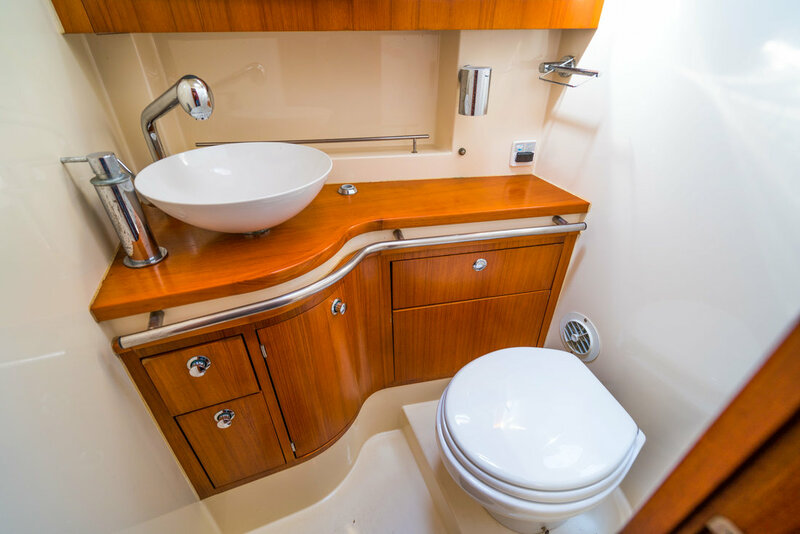 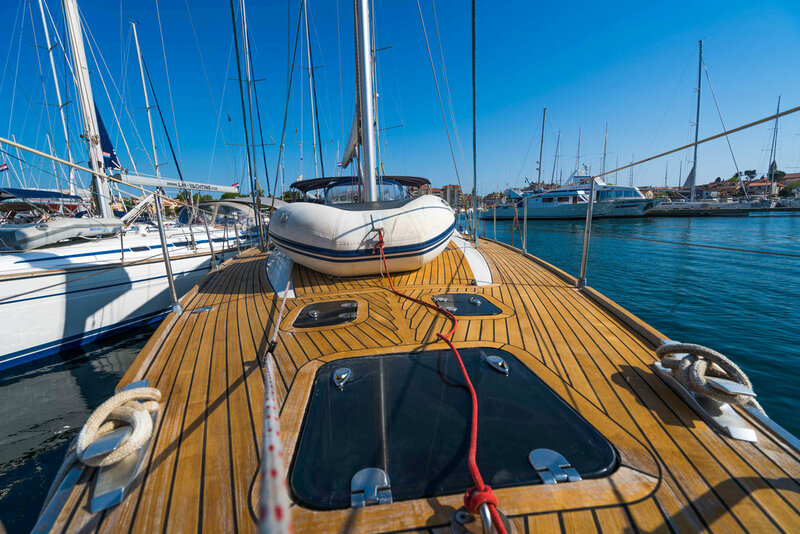 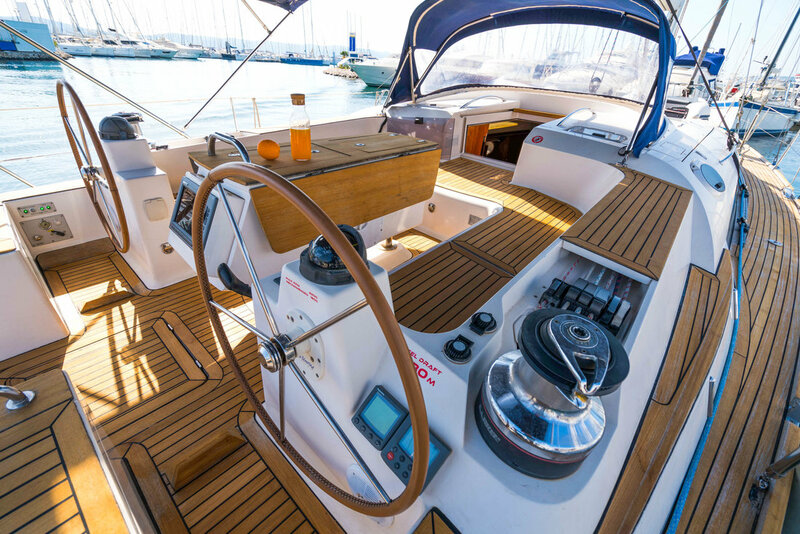 Safe and comfortable cockpit with a proper hydraulic driven bathing platform will offer you all the comfort you will need on the yacht.